KQ Burger is a fast-casual off-shoot of Kensington Quarters, the popular restaurant/butcher/bar in Fishtown. 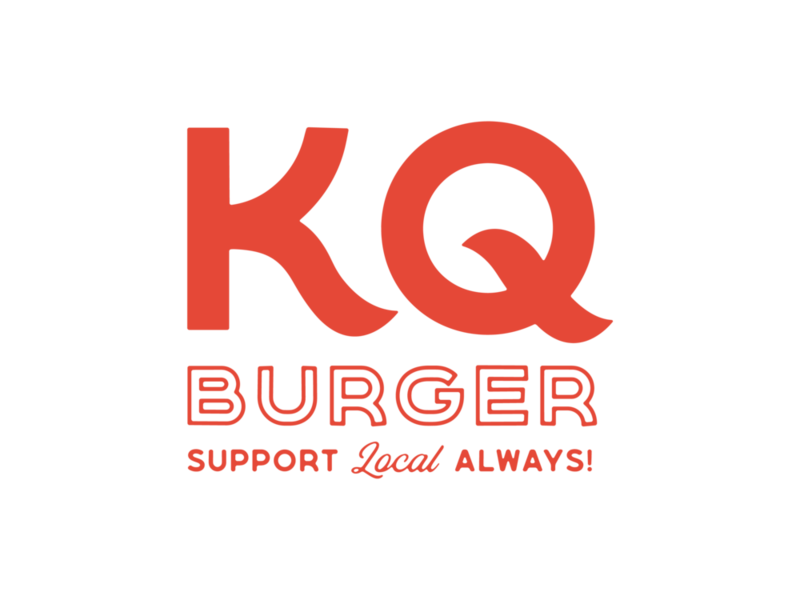 Like Kensington Quarters, KQ Burger is committed to sustainability and responsible sourcing practices, considering the whole animal while developing their menu. Guests of KQ Burger may expect a thoughtful selection of interesting burgers, freshly cut fries, and fried chicken sandwiches with seasonal toppings—all of the same high quality as its predecessor. Located right on Penn’s campus at Franklin’s Table Food Hall, KQ Burger will serve lunch and dinner daily to students, faculty, staff, and neighbors of the University of Pennsylvania in West Philadelphia’s University City. KQ Burger is part of 13th Street Kitchens restaurant group, which also includes Bufad, Café Lift, and Prohibition Taproom.